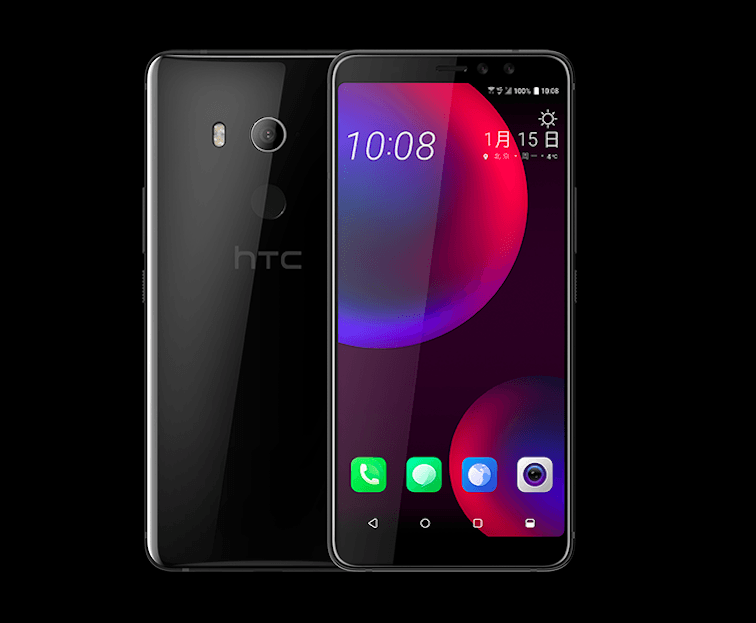 The Taiwanese brand HTC has officially become the first victim of the Chinese invasion in the Indian smartphone market. Three top management officials have formally said that the company is going to halt its operations in India entirely and will transition into a small business entity. The 70-80 member team of HTC has been dissolved entirely except for Rajeev Tayal who has been asked to hold ground. In addition to that, about ten employees in total are running the entire company as of now. Top management of the company including country head Faisal Siddiqui, sales head Vijay Balachandran and product head R Nayyar have all put in their papers. One of the officials said about HTC, “It plans to sell virtual reality devices online with Taiwan completely controlling Indian operation. This will be like an extremely small business.” This news was reported Economic Times. Another HTC spokesperson highlighted that HTC wouldn’t entirely give up in the Indian market since it remains a strong demographic to sell to, for the company. However, it might stay in the subcontinent in an exclusively online way. To ET’s queries, she responded by saying that HTC will continue to invest in the right segments at the right time. Another official said that the massive lay-off in HTC would enable the company to transition into a new stage of innovation and growth. He also highlighted that India is not the only market where the company is struggling, the situation in India is a reflection of other HTC markets as well. Although HTC may be on the lookout for a way out, it might face legal hurdles as distributors are already gearing up for taking action against the smartphone manufacturer for non-payment of dues and not compensating for the stock in trade. Notably, HTC was distributed in India by Optiemus Group firm MPS Telecom and Link Telecom. As per Counterpoint Research, HTC’s market share in the country is even less than 1%, while Samsung, Apple and OnePlus dominate the market with more than 95% share. An executive of the distributor said that although the company launched two smartphone models in India last month, the phones could register no sales because of lack of marketing. The same situation can be seen in other markets too, as overall HTC has been hit by a 68% decline in YoY sales, the biggest slide in two years. Also, the company had to lay off 1,500 employees, about a fifth of its workforce, signalling bad times. Google is going to manufacture it’s devices via HTC so it’ll be interesting to see which device comes out first & when ! !